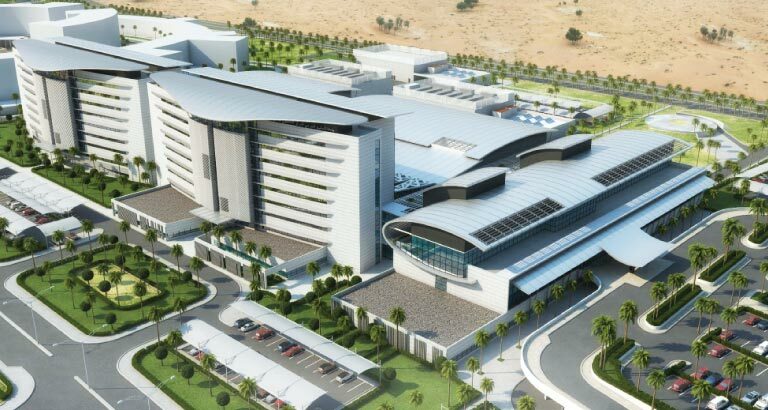 The Arabian Gulf University (AGU) has invited leading construction companies to submit their bids for constructing and building King Abdullah Medical City. The project, paid for through a SR1 billion grant from the late King Abdullah bin Abdulaziz Al Saud, will be built on a one million square metre plot of land donated by His Majesty King Hamad bin Isa Al Khalifa. Once operational, the facility will boast 300 beds and a full range of outpatient clinics, in addition to 15 operating rooms and quality support medical services such as advanced laboratories and a pharmacy. AGU president, Dr Khaled bin Abdulrahman Al Ohaly, said the selection process for the construction companies will be carried out according to several criteria, most notably their previous experience.